Geographically, Mie Prefecture is in the heart of Japan, and it can be argued that it’s also the country’s spiritual center. 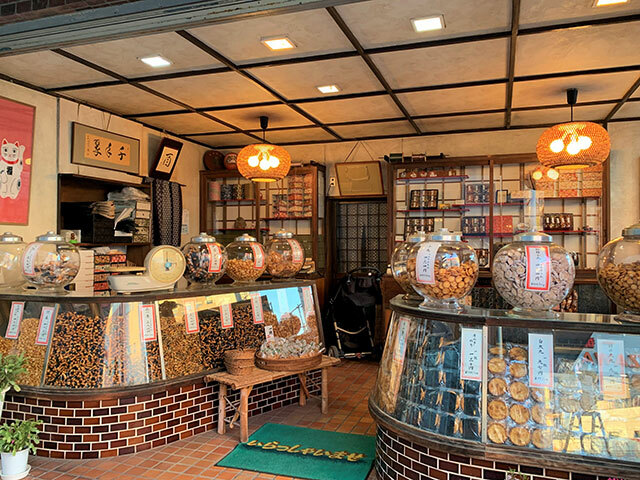 Tourists to Mie are in for plenty of history, and with several ancient pilgrimage routes you can connect with old, sacred Japan. Mie is also a prefecture diverse geographically and in climate - representative of Japan as a whole. With over 1000 km of coastline, lovers of sea views will not be disappointed, but there are also picturesque mountain areas for hiking and exploring. For families and fun-loving individuals too, you will be entertained in Mie thanks to its resorts and aquariums. There are so many places to go in Mie, here are a few highlights. The coastline stretching down towards Wakayama in southern Mie is something special. Head down to the water to find the Onigajo area, translated as ‘devil’s castle.’ These unique rock formations are the product of millennia of erosion. Head down at sunset to watch the water lapping against this dramatic coastline for some incredible views and photo opportunities. Located at the north-eastern end of Mie’s Shima-hanto peninsula, Toba has a host of attractions, both natural and man-made. The Toba bay is famous for oysters and its courageous Ama Divers. Why not visit an authentic ama hut to meet these women divers, hear their stories and even catch them in action? Or you could cross a short bridge to Mikimoto Shinju-to Island, the place where the world’s first cultivated pearl was produced, and visit the Pearl Museum to learn about the history of pearls. For a more exotic range of wildlife, head to Toba Aquarium, one of the largest aquariums in Japan and one of the only places where you can see a dugong, the marine mammal which is a part of the mermaid legend. Mie is a prefecture with strong spiritual significance and Kumano is one of its most sacred areas. This beautiful and serene town is famous for being part of the Mie pilgrimage trail. In fact, in 2004 the Kumano Kodo (Kumano pilgrimage route) was registered as a World Heritage Site. When visiting Kumano, don’t miss Hana No Iwaya shrine. About a kilometer south of the city center, the tree-lined approach to this shrine is quite beautiful, and Hananoiwaya’s centerpiece a rock that has been an object of worship for hundreds of years. There are even some that claim Hana No Iwaya is Japan’s oldest shrine. 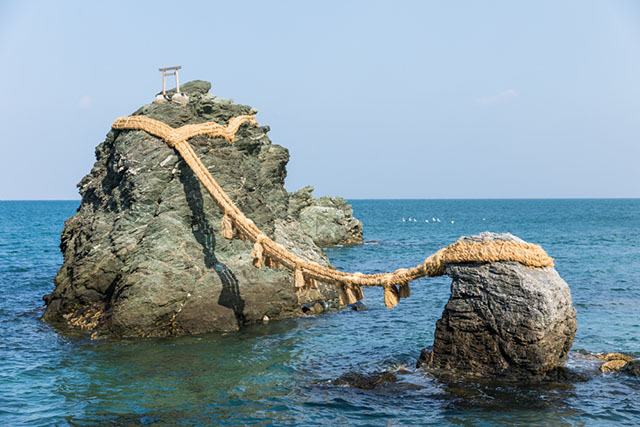 Twice a year, in February and October, a giant rope is suspended from the rock to a nearby sacred pine tree in the utterly unique Otsunakake Shinji (rope-changing) festival. 82-meter high dam, which visitors can walk across. As well as beautiful scenery, the lake is surrounded by fruit farms where visitors can pick strawberries in the spring and winter and grapes in the summer and autumn. The historical center of the legendary ninja, there is a massive amount of history surrounding their training and culture. In particular, they were said to have practiced by running across the moat and scaling the massive walls of Ueno Castle, perched high above the city and one of Japan’s more unique castle spots. You can also check out museums dedicated to the ninja as well as Matsuo Basho, Japan’s most famous haiku poet and a native of the area. 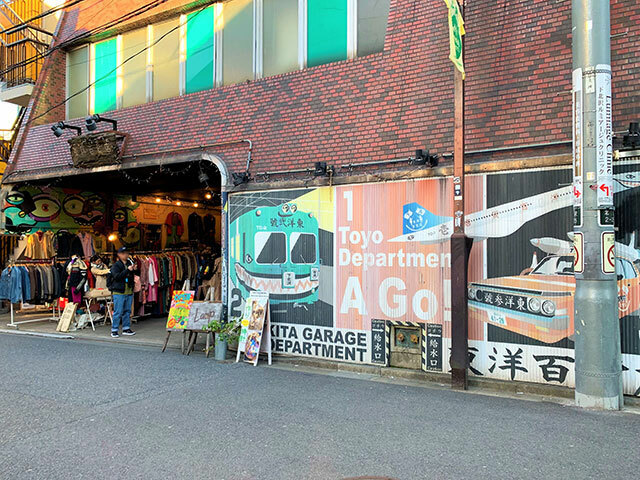 Mie’s most popular tourist and spiritual spot all at the same time, it’s easy to spend a full day in the area checking out the famous Grand Shrine, the town surrounding it, and getting in touch with the origins of the Shinto religion.